One of the most common concerns from the many individuals who trust us with their financial difficulties is rebuilding credit and re-establishing credit. It’s not that these individuals want to run up credit after declaring bankruptcy or filing a consumer proposal, but they have a real concern over how their decision to tackle their debt will impact their next car purchase, renting their next apartment, obtaining a mortgage renewal, or being able to qualify for a credit card to use for online purchases and travel expenses. The most important thing to remember is that “good credit” only means you can make some minimum payment, but doesn’t show your ability to ever pay that debt off. We talked about this in an earlier blog on how credit scores are only a part of the puzzle. 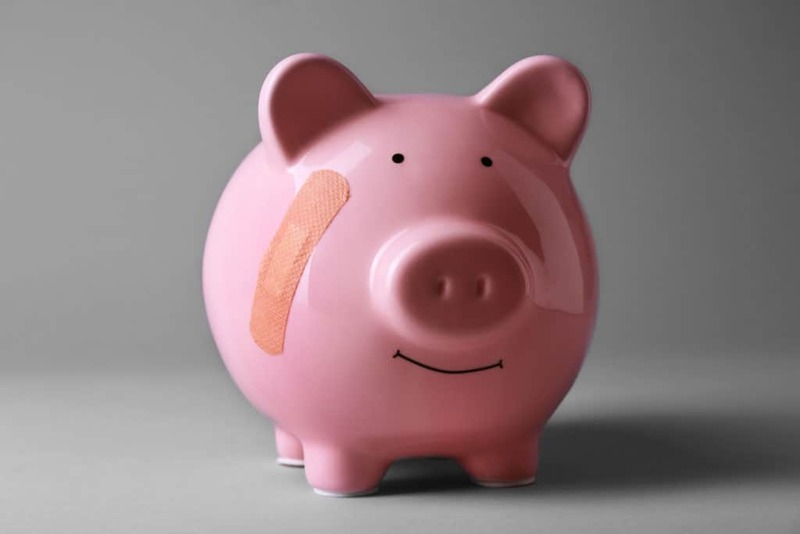 Sometimes, pulling the band-aid off is a needed step to reduce the total amount owed, save paying mounting interest, and get ahead of minimum payments. The first step is putting the past behind you through credit counselling, consumer proposals, or if necessary, bankruptcy. Every consumer proposal or bankruptcy includes at least two counselling sessions absolutely free. These counselling sessions are designed to provide the tools needed to avoid future debt problems and to use credit responsibly. Once you feel ready to manage your credit, we talk about what you can do to maximize your credit score, obtain credit and put you on the ideal track to financial recovery. You can have excellent credit within a matter of months or couple of years following a consumer proposal or filing an assignment in bankruptcy if you take the right steps. With all of your debt wrapped up in a consumer proposal or bankruptcy, paying your monthly bills on time and in full should be much easier and be the priority. Monthly bills such as your cell phone, cable bill, hydro, gas, and your car payment all report to credit reporting agencies like Equifax and TransUnion and will help improve your credit score just by going about your ordinary day. To accelerate the credit rebuilding process, your Trustee will work with you to apply for credit card(s) with the best possible terms- terms that you are understand and terms that you are comfortable with. Your Trustee will also ensure that you understand your obligations and how to best use that credit to rebuild your credit score as quickly as possible. If your needs stem beyond just credit cards, your Trustee has built a network of trusted parties who understand what you have gone through and will work with you to help refinance your home or to obtain a car loan you otherwise wouldn’t be able to obtain. Finding the right help will ensure you aren’t taken advantage of just because you filed a consumer proposal or assignment in bankruptcy. If you have debt that you can’t seem to pay down or maybe just not as quickly as you’d like, give our office a call for a no-obligation free consultation. We’re available to meet to discuss the options available to you and their impact on your credit and your future. Previous PostPrevious Article Retirement savings with RRSPs and TFSAs?